Xiamen Gaoqi International Airport (simplified Chinese: 厦门高崎国际机场; pinyin: Xiàmén Gāoqí Guójì Jīchǎng, POJ: E-mng Ko-kia Kok-che Ki-tiu) (IATA: XMN, ICAO: ZSAM) is the primary international gateway in Xiamen, Fujian. 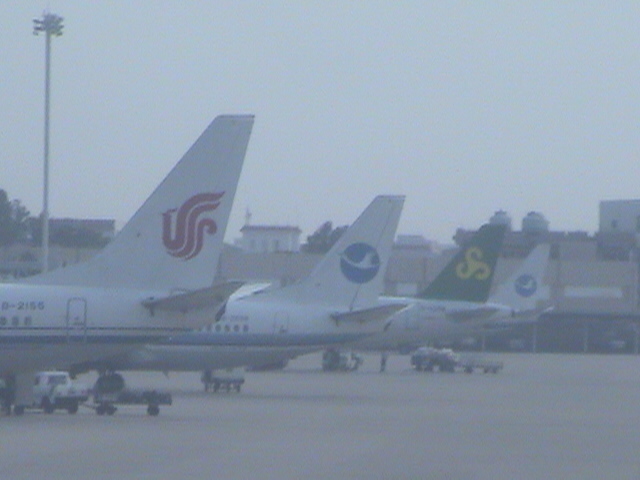 This airport is the base of Xiamen Airlines, but also is served by the carriers listed below. 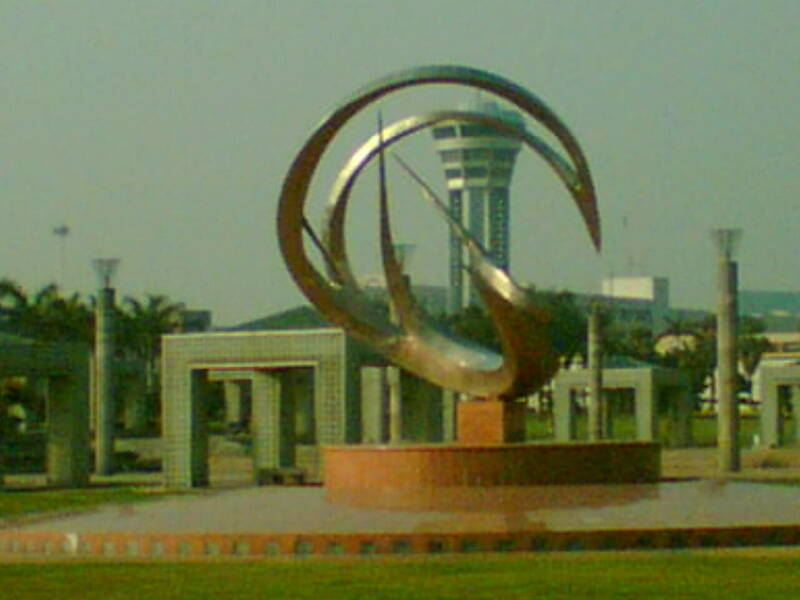 TAECO, which is an aircraft maintenance provider, is based at the airport. In 2009, Xiamen airport was the 10th busiest airport in terms of cargo traffic, 11th busiest airport in terms of passenger traffic and the 15th busiest airport by traffic movements in China. RSTD Deviations SE of ext rwy cntr line not permitted. 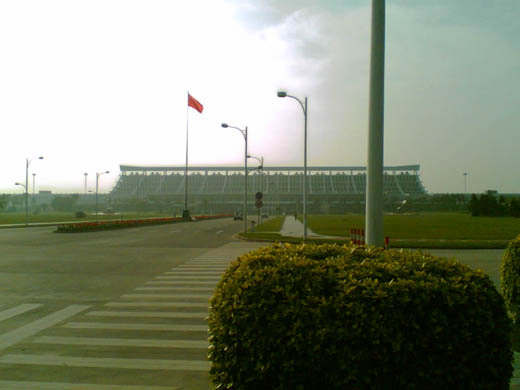 180 turns on rwy proh. SSR transponder req for tkof and ldg.